Son of Jackson Harvey (Harry) Randal and Mary Ann Trimble1), Thomas Jefferson “Jeff” Randal was born on Aug. 27 1840 in Cobb County, Georgia. On the June 25, 1868, Thomas Jefferson Randal (age 27) married Martha Mabray in Meridian, Bosque Co, TX. Martha Mabray Randal (1852 - 1935)2) was the daughter of Jasper Newton Mabray and Mary Ann Hudson. 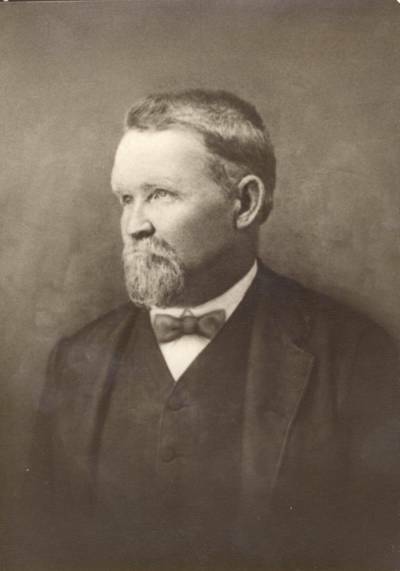 At age 54, Thomas Jefferson Randal died on May 7, 1895 - Meridian, Bosque County, Texas.